Players will partake in a series of increasingly challenging missions. 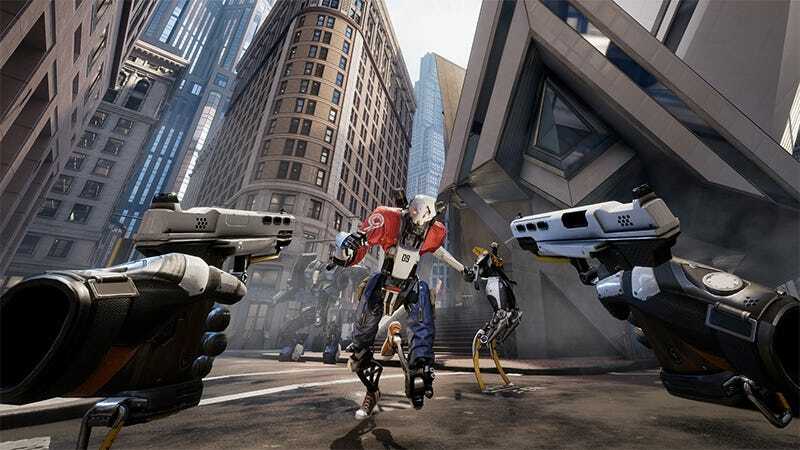 The game will feature leaderboard support via the Oculus SDK, as well as a sandbox mode for players to practice their robot destruction skills without limits. Does this look like a good enough reason to spend another couple hundred dollars on more Rift hardware?